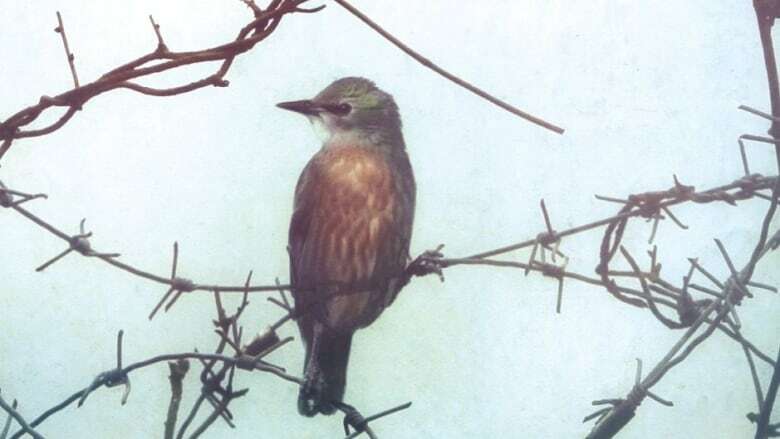 Birdwatching in a prisoner of war camp. That's the unusual kernel at the heart of Helen Humphreys' new novel "The Evening Chorus". In this episode, Shelagh speaks with Helen as well as a chorus of Canadian musicians who are also voracious readers: Tom Cochrane, Treasa Levasseur, and Neil Peart. When most people hear the name Neil Peart, they picture the drumming wizard from the band Rush, rocking out on an epic drum kit that completely encircles him. Party on! 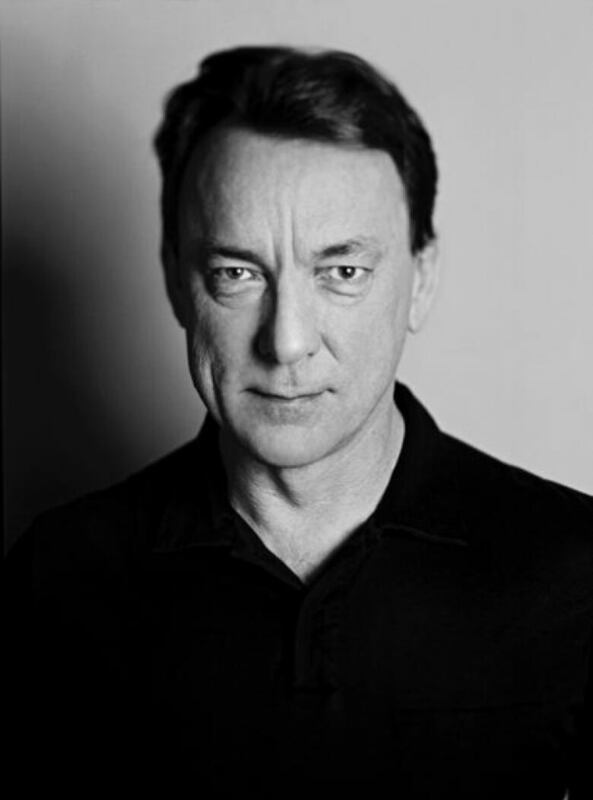 But Neil Peart is also a published author and an avid reader. Shelagh spoke with him last fall about his most recent book Far and Near: On Days Like These. Neil Peart also keeps a blog called Bubba's Book Club where he posts his thoughts on his favourite books.